We can be there right away and beat other bids. 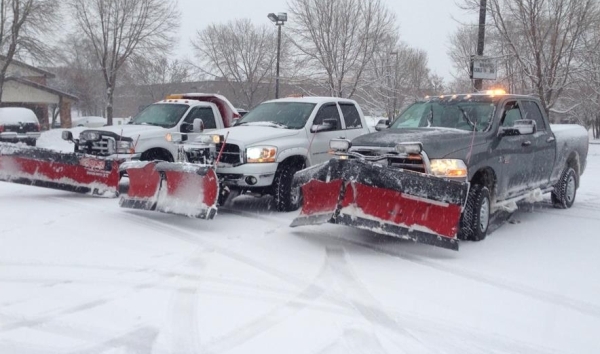 Commercial and residential snow removal and snow plowing services contractor serving the Lee&apos;s Summit, MO area the greater Kansas City metro area. Locally owned by Shawn Vandenberg. 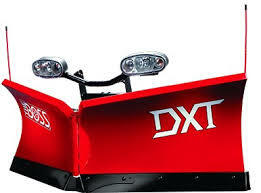 We have a very nice Boss boss v plow dxt that will not damage your parking lot or driveway. We can get there right away, many times within hours. Service before 7am available. We will beat any competitor&apos;s price. Call 8168756322. 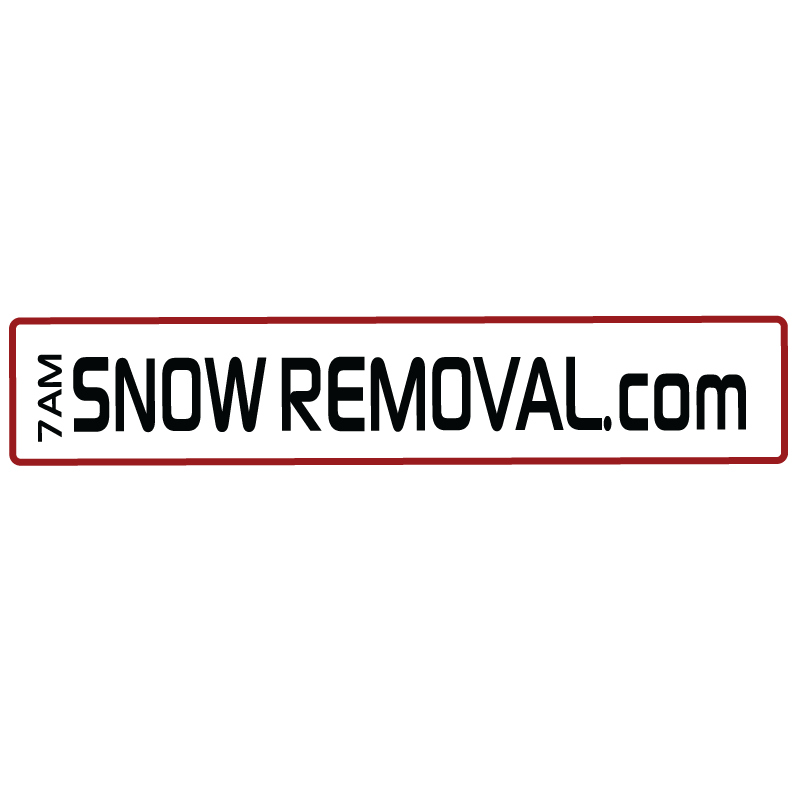 Services available per snow or seasonal contract for every snow. 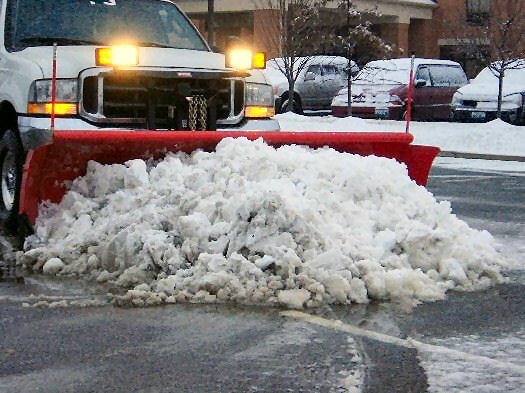 Ice management for retailers and commercial properties. We do show shoveling on roofs and clear ice dams. 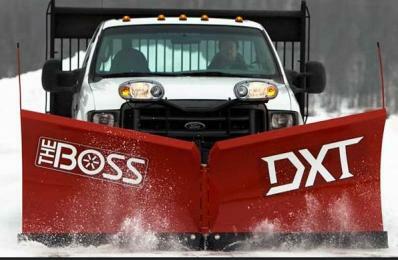 Just about all things snow management, we do.